Viva Loudoun is the ultimate sports photo site for Northern Virginia. Since 2009, Viva Loudoun has taken over 500,000 photos of local, high school, college and professional sports. 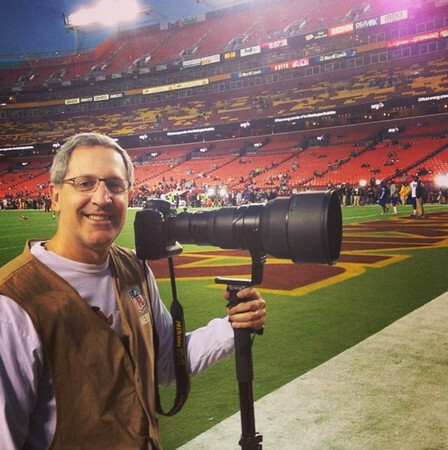 From state championships to Redskins games and everything in between, you’ll find a Viva Loudoun photographer at almost every sporting event happening NoVa. Jeff Scudder caught the photography bug when he began photographing his daughter’s soccer and volleyball games. A native of Chicago, Jeff has been shooting with Viva since its inception in 2009. He also covered the Dartmouth volleyball team for four years, and was on assignment with the CIA in Iraq and Afghanistan. Al Shipman is an all-around photographer, specializing in adventure sports, landscape and nature photography. A native Californian, Al is a schooled chef, globe traveler, racquetball player and scuba diver, always having a camera close by. He takes great pride in photographing aspiring athletes by showcasing their talents and capturing them in their moment of time. The dramatic thrill of being up close to the action has given Al opportunities to express these actions through eye of his camera. 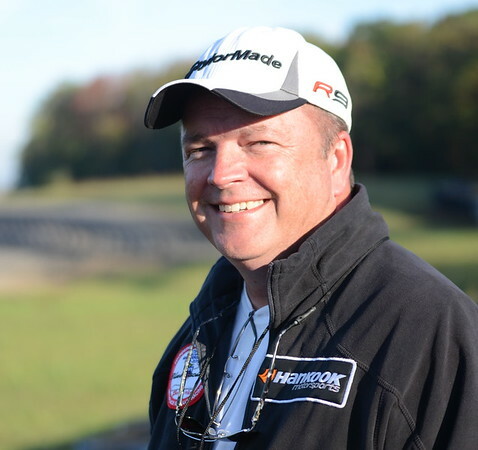 Retired embedded systems engineer turned sports photographer shooting primarily lacrosse, soccer, and football, but he’ll shoot anything or anyone that moves.